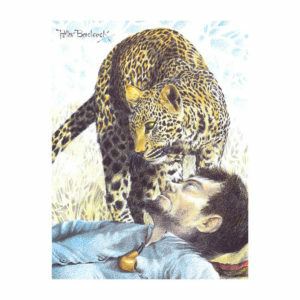 Lionsrock is the Bethlehem rehabilitation farm for rescued big cats. It is a part of Four Paws Project, which re-homes cats from all over the world. 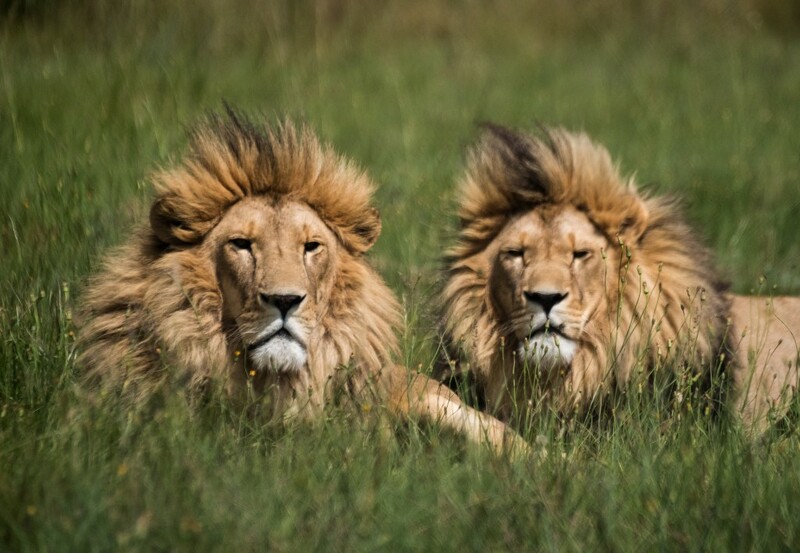 More than 100 big cats are currently living at the sanctuary, including tigers and leopards. Lionsrock also accommodates a cheetah and one caracal who belong to the family of small cats. 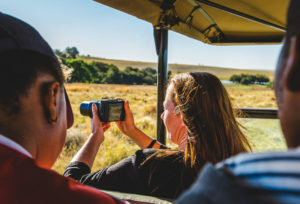 Enjoy an informative and educational game drive to see our big cats, rescued from abusive conditions from around the world, now living in their new homes and natural environment. 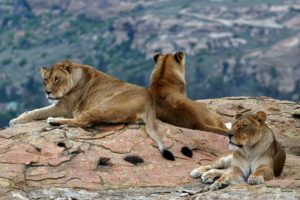 Leopard Bakari, tiger Laziz, lion Simba and many more big cats find a lifelong home and care at LIONSROCK. 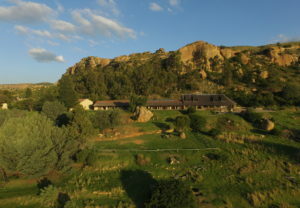 LIONSROCK is a three-star lodge offering exceptional service and value. 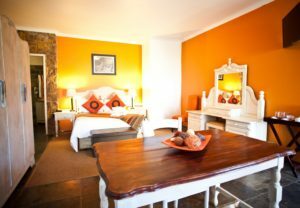 Guests can select between self-catering chalets or double rooms, all situated inside the sanctuary. 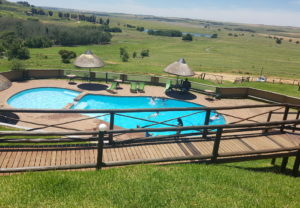 LIONSROCK Lodge can accommodate up to 55 guests in its comfortable and well-equipped rooms. The onsite restaurant and bar offer a variety of tasty meals, prepared using local products to bring visitors and guests the freshest dining experience possible. LIONSROCK caters to a variety of occasions from simple lunches to weddings and anniversary dinners. Prepare to be spoiled by our warm and friendly staff. 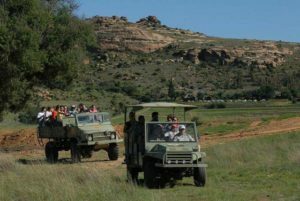 Guests can enjoy informative walks through the sanctuary, game drives, biking trails, and shopping opportunities in Bethlehem. At the end of the day, sit back and enjoy a refreshing cocktail on the patio, while reflecting on the day’s activities or enjoying the stunning sunset.